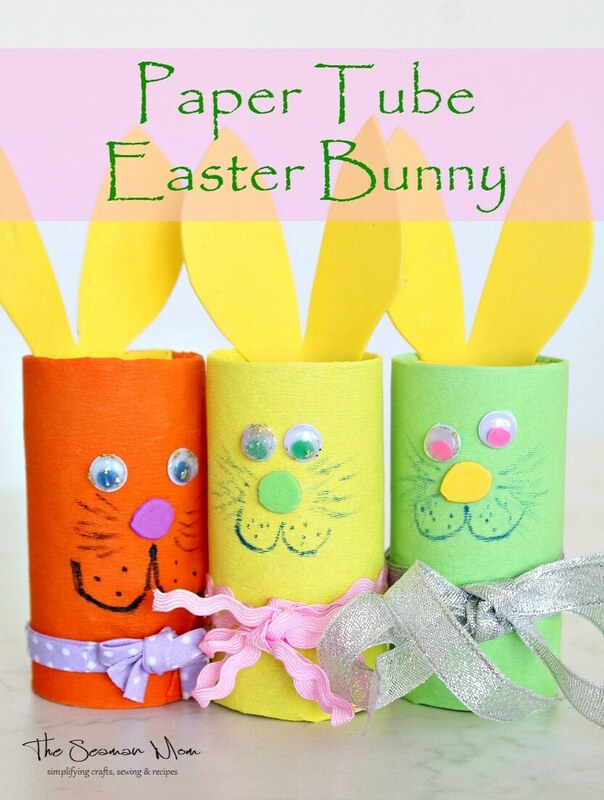 Get crafty this Easter and make a bunch of adorable Easter bunnies with this simple sock bunny craft. Ready in 5 minutes! 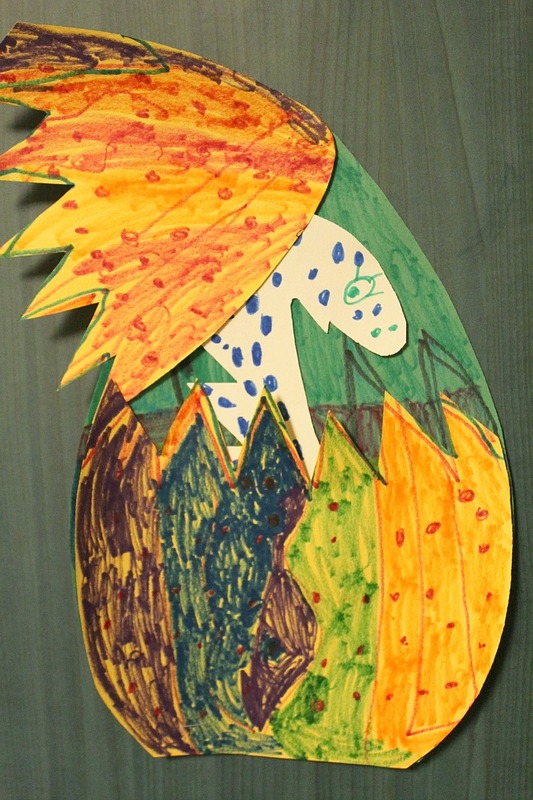 This Easter, give your little ones a wonderful surprise with a bunch of cute, little bunnies! 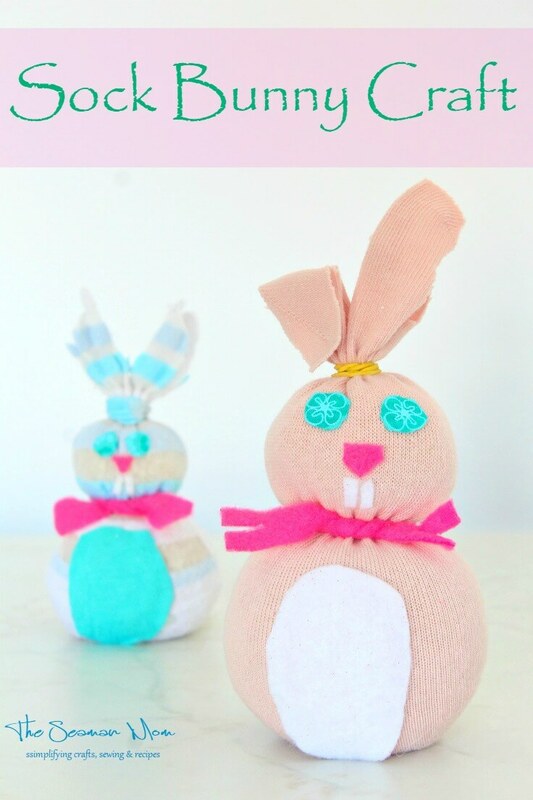 This simple sock bunny craft is so easy and literally takes minutes to make, you’ll find yourself making bunny after bunny. 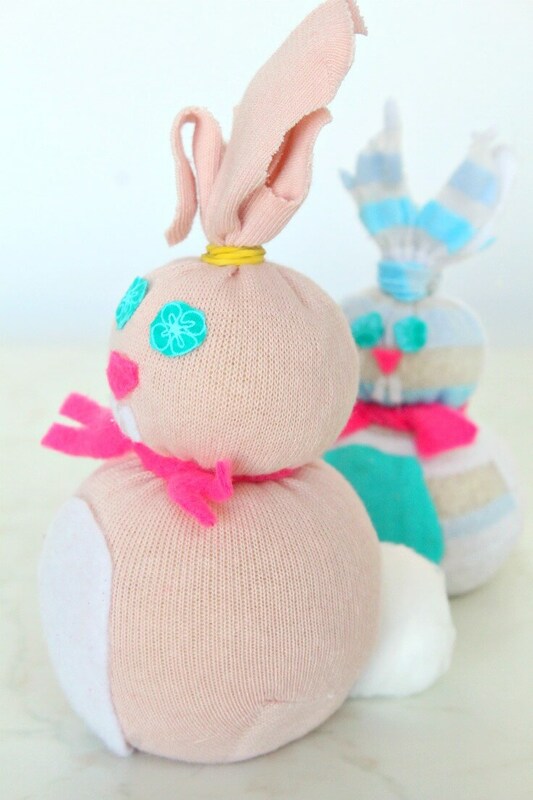 It can also be a great Easter craft to make with kids or if you’re sewing, you could use these cuties as fabric weights! 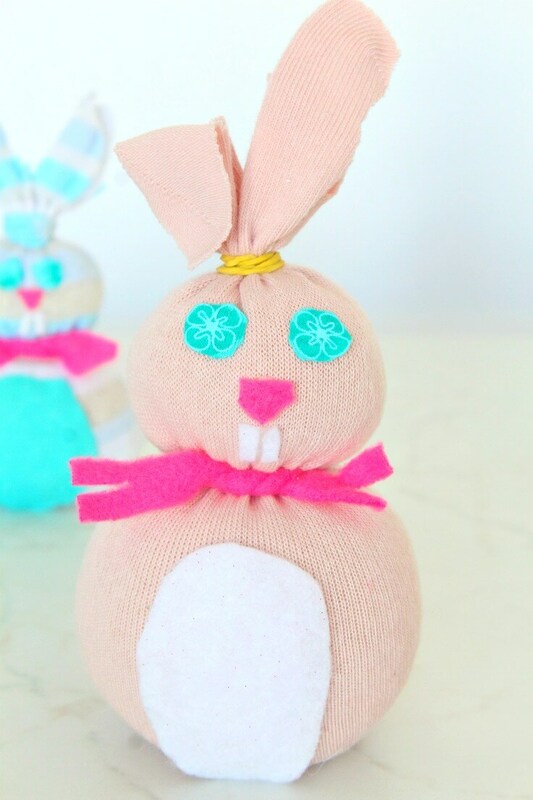 And if you have friends or family who love handmade stuff, you could use this sock bunny craft to make gifts for them. 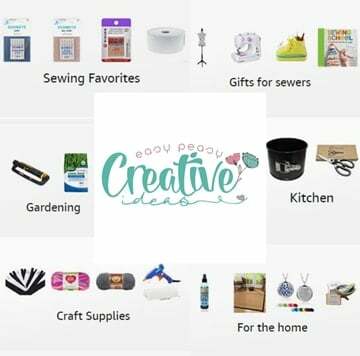 It will be an adorable surprise they’ll absolutely love! 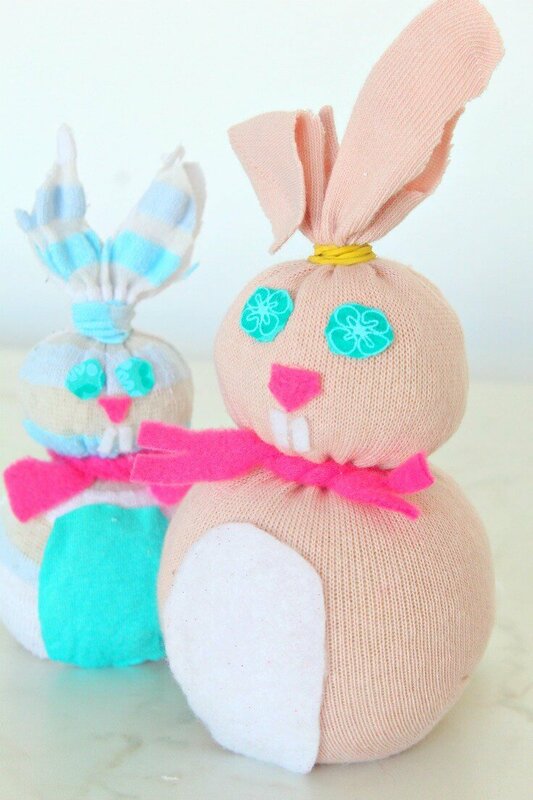 If you want to make these bunnies as a toy for your kid, just swap rice for poly-fill and sew the eyes, nose, teeth and tummy onto your bunny. 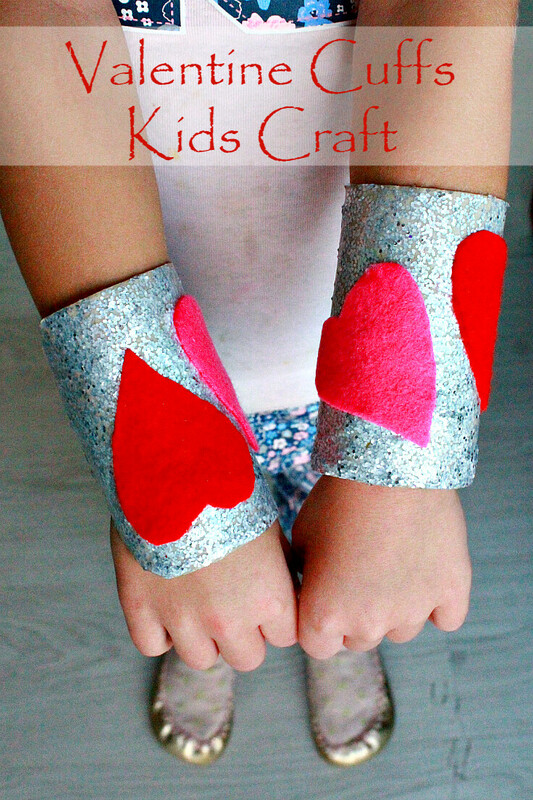 Also, this project is a great way to recycle old or outgrown socks. Fill sock with rice, just below the heel. Tie a rubber band on top of head. Tie rubber band around the neck. Cut the top of the sock in half to create ears on the sock bunny. Trim off as needed. Cut contrasting piece of felt or fleece for the tummy and glue on with a hot glue gun. Cut out 2 tiny circles from your fabric for eyes and glue onto the bunny. Cut out a teeny tiny triangle from your fabric for nose and glue on. Cut out 2 even tinier pieces of white felt for the teeth and glue on. Note: If you’re doing this with kids, use tacky glue. Cut a little fabric strip and tie around the neck to make a bow. Glue on a cotton ball at the back and you’re done!